St. George, UT- Brooklyn Skyy Petersen, 16, was born June 2, 2002. 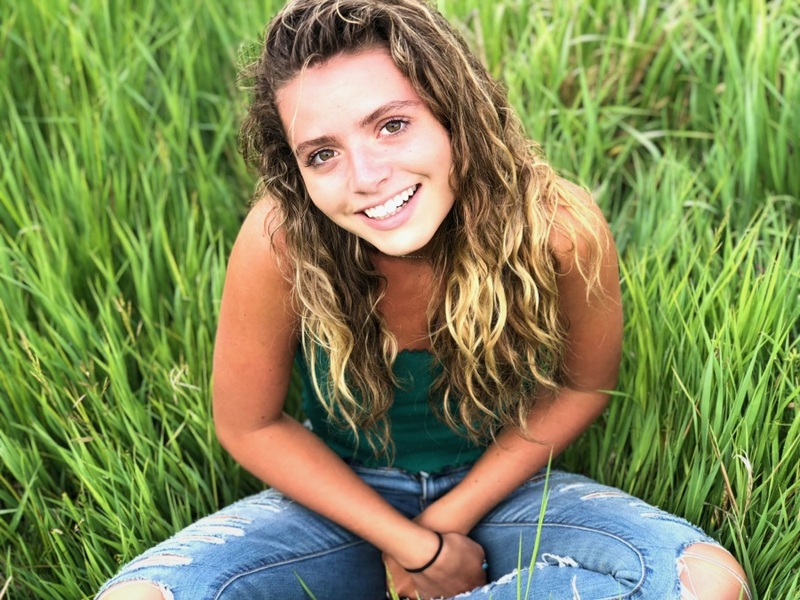 She passed away January 15, 2019, surrounded by loving parents, Tiffany and Bill Hansen and Colby and Chantel Petersen. She attended Pine View, Desert Hills, Park City and Dixie High Schools, where she had many friends. Brooklyn was a talented cheerleader for both her high school and competitive cheer teams. She was a passionate gymnast participating in many competitions which she loved to perform in! It wasn’t only in gymnastics where she excelled, anything she set her mind to she could accomplish. Everywhere she went, people were drawn to the genuine love, kindness, and light she carried with her. She loved freely and laughed wildly. Brooklyn was fiercely passionate about the people in her life as was evidenced by the time and detailed attention she gave everyone. Her outgoing, fun loving personality influenced everyone around her for good. Brooklyn, a free spirit, found peace and calm by being in the sunshine and by the beach. She had a protective nature and always had her arms around those she loved. Even in her final moments, she gave the gift of life to many others. She felt the most joy surrounded by her loving family including her many grandparents and brothers Jayden, Trent, and Cash, and sisters, Courtney, Capri, Jocelyn, Lexi, and Bailey as well as her birth mother Jenni Thorne. Brookie we love you and you are so missed! Family and all friends are invited to a viewing on Saturday January 19, 2019, at the chapel located at 1295 South 3000 East Street, St George, UT from 9:00 am to 10:45 am. Following the viewing a Celebration of Brooklyn’s life will take place at 11:00 am. *Please be aware that Saturday the 19th there will be road closures and heavy traffic due to the marathon taking place. Allow extra time for travel.